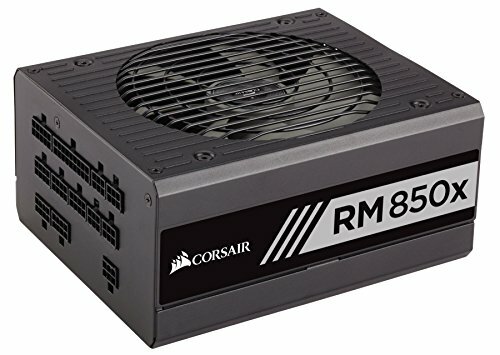 Overkill at 850W for this build, but when it comes to the PSU, good brand and lots of wattage is a must (better safe than sorry). 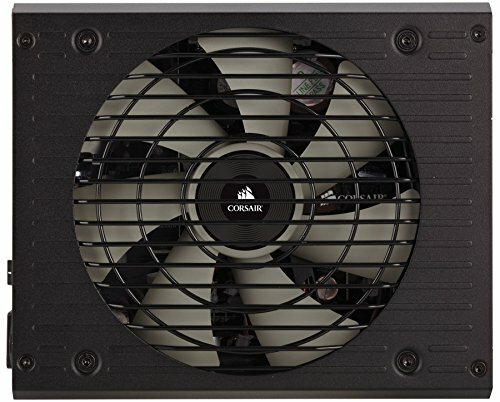 Fully modular , 80 plus gold certified and comes from Corsair, think that's all we need. 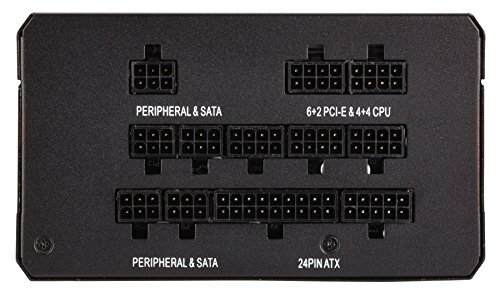 Easy cable management and lots of spare cables. from completed build First build since 2002. A little overkill here for the system I put together, but I got a deal on it for $70. No issues or complaints here. Comes with all the necessary cables and then some to get the job done. Quiet, quiet, quiet. 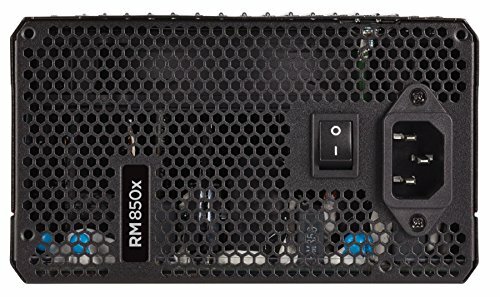 Everything about this PSU says quality. Upgraded my CX650M unit to the RMx series because I wanted to swap the stock cables for custom sleeved cables. Didn't want to go with extensions as I plan to add a tempered glass side panel to the back side of the case as well. 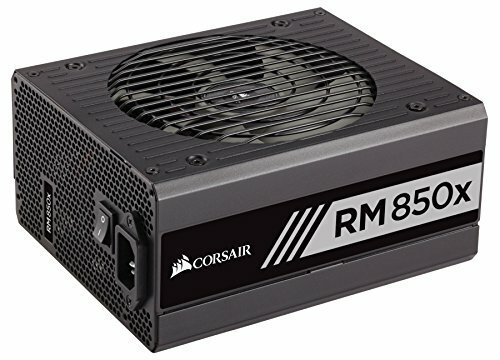 Went with 850W because I wanted the psu to feel like a substantial upgrade and it was only 10 bucks less for the 750 and 5 less for the 650W versions so I figured why not. PSU fan doesn't even kick in unless I'm playing demanding games.